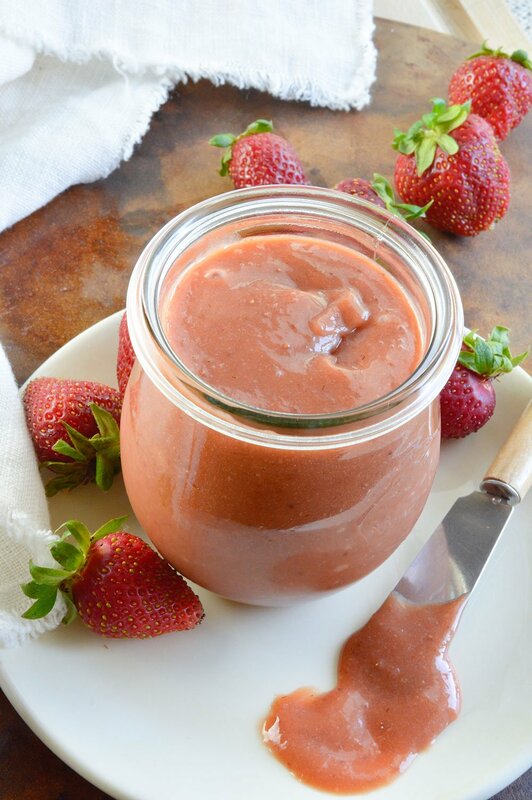 This Strawberry Curd Recipe is a great way to use up fresh summer strawberries. 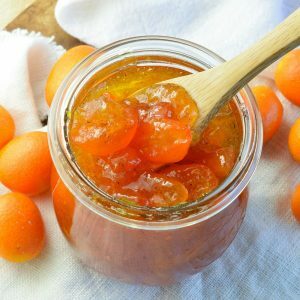 Use as a spread or dessert topping. 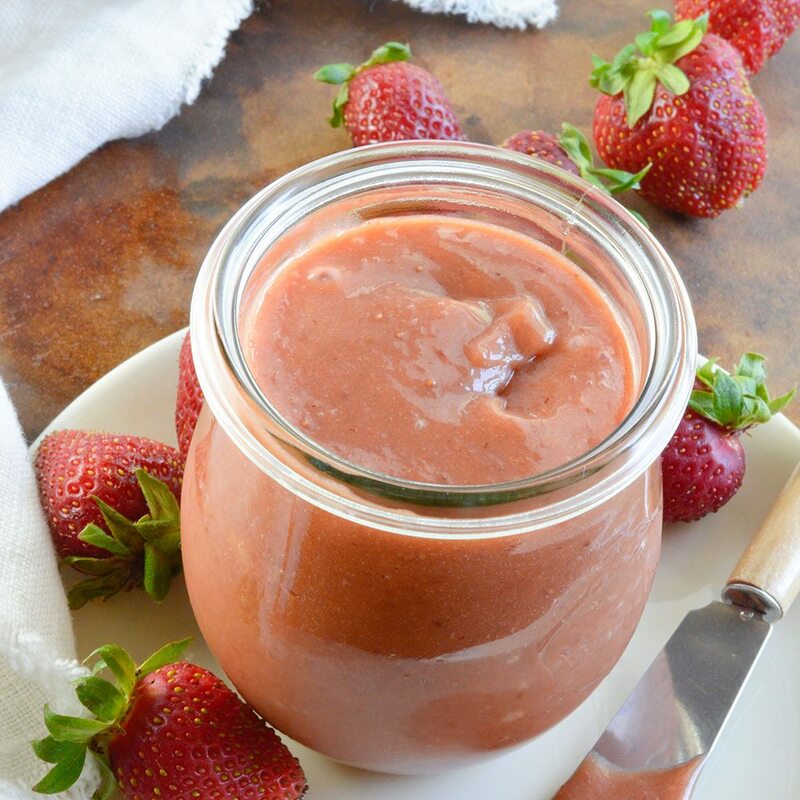 This homemade curd is bursting with strawberry flavor! Whoa! I totally almost forgot to post this recipe. And that would’ve been a shame because this Strawberry Curd is super easy to make and packs a ton of strawberry flavor! Back at the very beginning of strawberry season I became obsessed with making this curd. Here in California I am surrounded by strawberry fields. I tend to go a bit overboard buying a flat of strawberries every week. 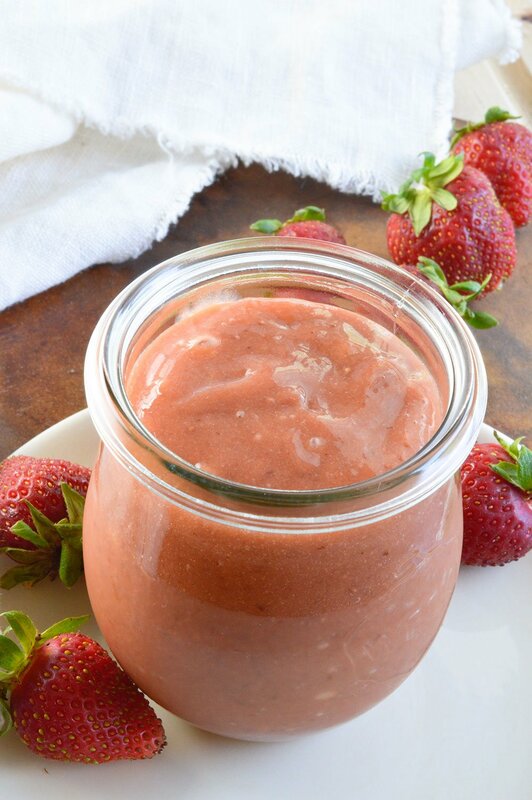 This curd is a great way to use up those extra strawberries before they go bad. Enjoy this curd as a spread, topping for yogurt or even on pancakes! Slather it on just about anything. Don’t worry, strawberry season isn’t over. 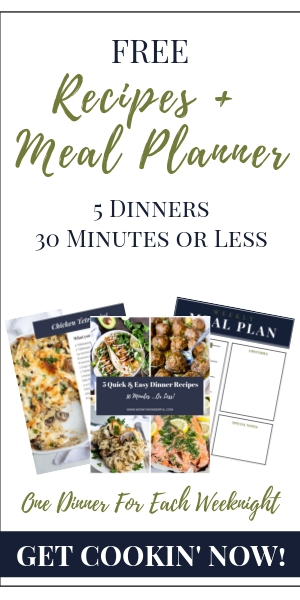 You still have time to make this. Using hand mixer; mix butter, sugar and cornstarch. Add egg yolks, strawberry puree, lemon juice and salt. Mix. Transfer mixture to small saucepan over medium/low heat. Heat for 22-23 minutes while whisking constantly. 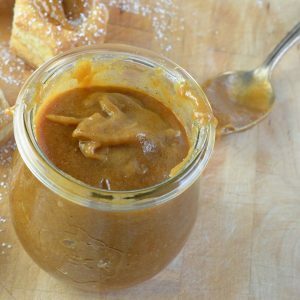 More Spreadable Deliciousness. . .